Use our custom home kitchen design checklist to help you prioritize features in your dream design. Our checklist was developed with our design and selections guru Laura Trapp. After graduating from the University of Cincinnati with a degree in marketing, Laura studied interior design at the Art Institute of Virginia Beach. Her passion for design is matched only by her talent for managing the unique project details for our clients. Her work helps coordinate our homeowners design choices and preferences with our crews in the field. She loves guiding clients through the exciting design build process and enjoys sharing her knowledge. Planning a new kitchen is exciting. 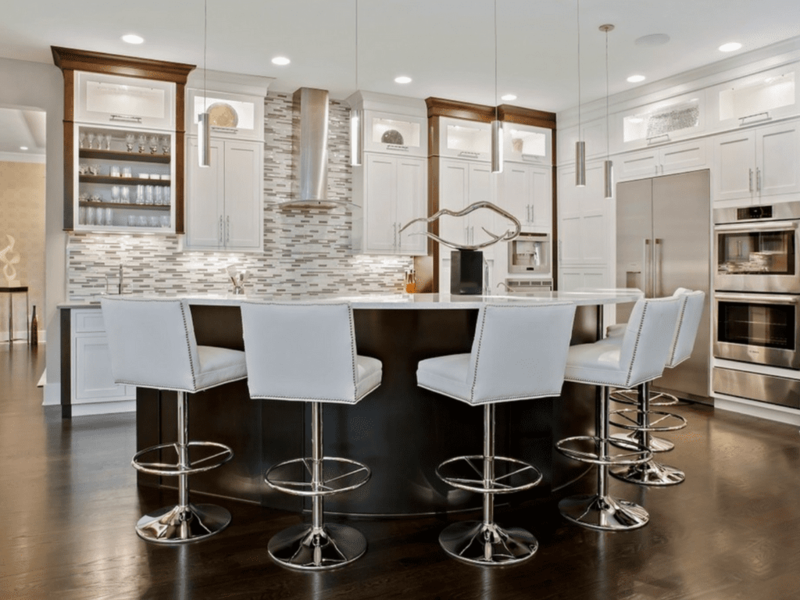 Use our custom home kitchen design checklist to make sure you have considered all the options and finishes. And don’t forget, styles may come and go. Your kitchen is a reflection of you and your lifestyle. 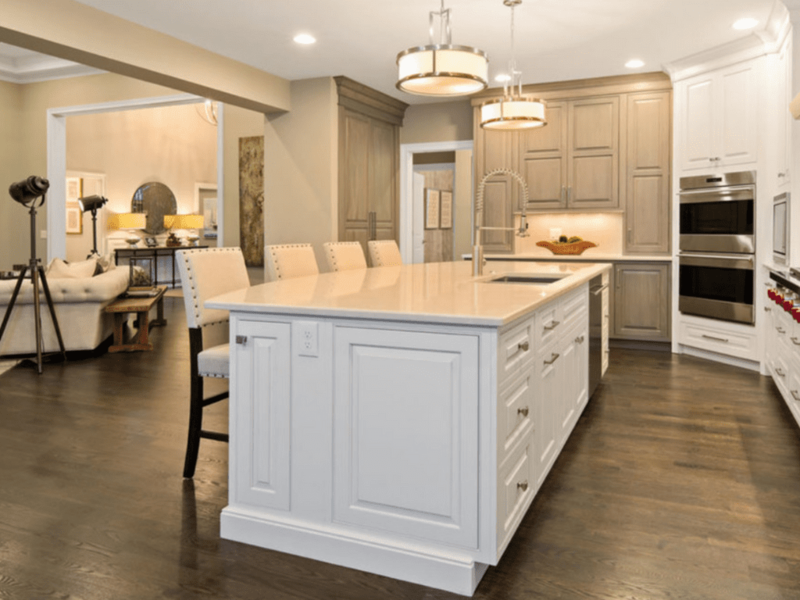 At Hensley Custom Building Group, we specialize in timeless classics and helping our clients realize their dreams. We trust this custom home kitchen design checklist will be helpful to you. Once you’ve put some ideas down on paper, call us to discuss your project. Designing dream kitchens is one of our favorite things! What can we build for you? Contact us today!